During the 1940s, the photographer moved from working as a railway porter to the offices of Life magazine. 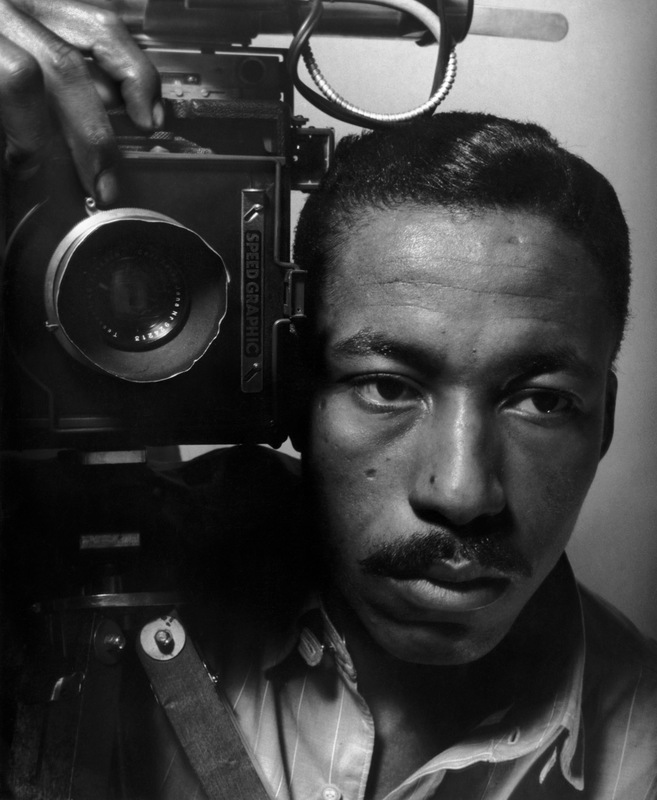 At The Cleveland Museum of Art, an exhibition entitled “Gordon Parks: The New Tide, Early Work 1940–1950” pays tribute to the master’s beginnings. In August 1937 a magazine changed the life of a 24-year-old dining-car waiter on the Northern Pacific Railway. Inspired by the issue’s images of dispossessed migrant workers roaming the highways between Oklahoma and California, Gordon Parks (1912–2006) decided to take up photography. In 1940 he quit his railroad job to become a professional photographer, which was the start of a pioneering 60-year career. Previously a musician and composer, Parks later became a renowned novelist and filmmaker, but photography remained the core of his endeavors. Gordon Parks: The New Tide, Early Work 1940–1950 is the first exhibition to trace Parks’s evolution from an accomplished, self-taught photographer to an independent artistic and journalistic voice.